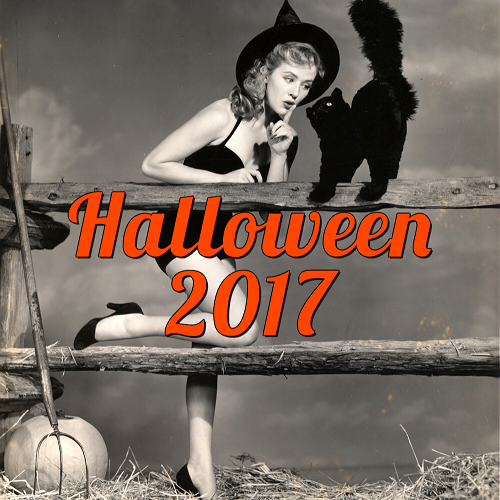 Midsummer Scream is a Halloween and horror convention and festival that will be held at the Long Beach Convention Center this weekend, July 30th - 31st. 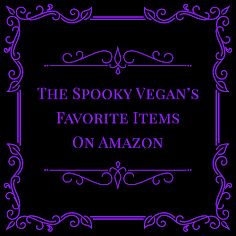 They will have spooky panels, classes, workshops, screenings, scare zones, vendors, artwork, and even an '80s themed costume party headlined by Oingo Boingo Dance Party! 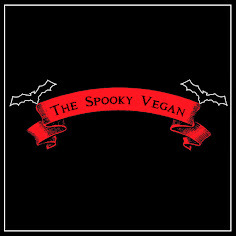 All celebrating the best holiday of them all, Halloween! Are you going? I sure am and I cannot wait! It is my first year attending and I am most looking forward to doing some Halloween shopping, checking out some eerie artwork, walking through some of the mini haunts and scare zones, plus attending panel discussions like "Halloween in Pop Culture" with director Axelle Carolyn, Blumhouse's Ryan Turek, screenwriter Michael Kennedy, and Collider Nightmares' Clarke Wolfe and Jon Schnepp, "Halloween: Past, Present and Future" with authors Lisa Morton and David J. Skal, "The Grandeur of Delusion" with creator Jon Braver and other team members, "Halloween Horror Nights at Universal Studios Hollywood" with creative director John Murdy and art director Chris Williams, and many more! I also hope to squeeze in a screening of The Barn, a retro horror homage set on Halloween. I'll be sure to take lots of photos, and will be reporting live from the event on my Instagram, Twitter, and Facebook accounts! I'll also do a full wrap-up of the event here, so keep your eyes peeled in the coming weeks! 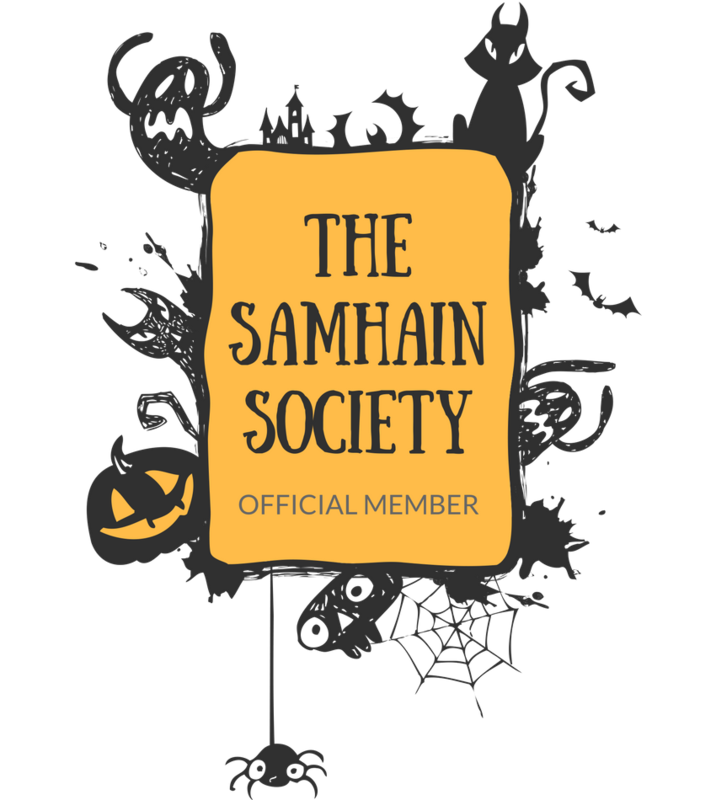 Are you attending Midsummer Scream? If so, what are you looking forward to the most? 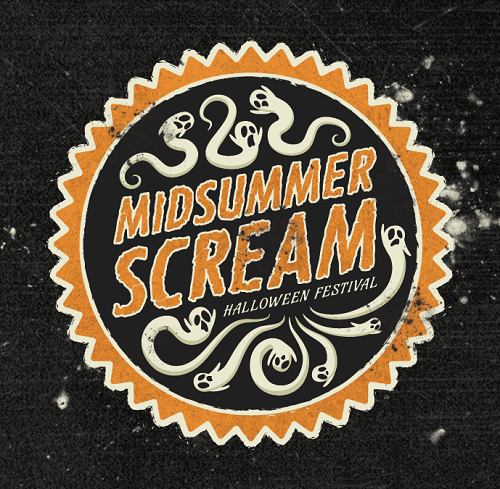 You can find more info on the event, including a full schedule plus lists of attractions, vendors, artists and more, on Midsummer Scream's website! Tickets are still available, and you can purchase them HERE!